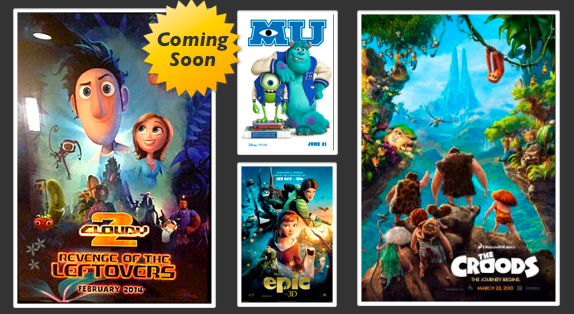 In this weeks episode I have a chat with William Jardine, leader of the A113Animation bog and we discuss all the up and coming animated films hitting theaters in 2013. The original audio was corrupted, so enjoy this new podcast experience as Williams voice is crystal clear and my voice is computerized. Should be fun! This entry was posted in Episodes and tagged A113Animation Blog, Animation, Animation Studios, Monsters University, moon bear, Pixar, Podcast, The Croods, the scotty jo podcast, william jardine, xcott nicholson. Bookmark the permalink.